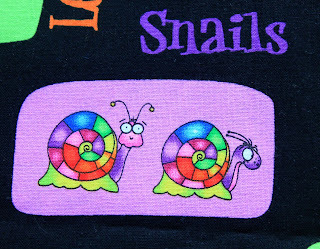 My buddies and I had a quilting day scheduled, but today was just too hot to sit around my non-air-conditioned house. 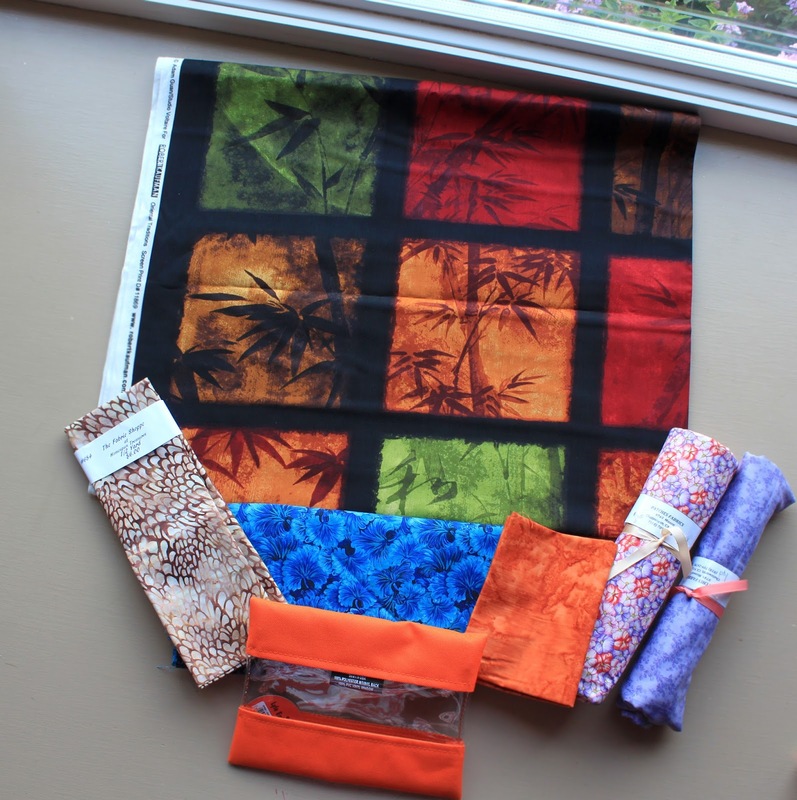 Panel from Candy's Quiltworks; feather batik from Homestead Treasures; dark blue and two fabric rolls - pillowcase material - from Patches; orange fabric and zippered pouch from Quilt Emporium; patriotic charm pack, below, from Cotton and Chocolate. Instead, we headed for some almost-local quilt shops that are participating in the Row By Row Experience. And, just by chance, some of these same shops are also doing the So. Calif. Quilter's Run. Whoohoo, double presents for us! 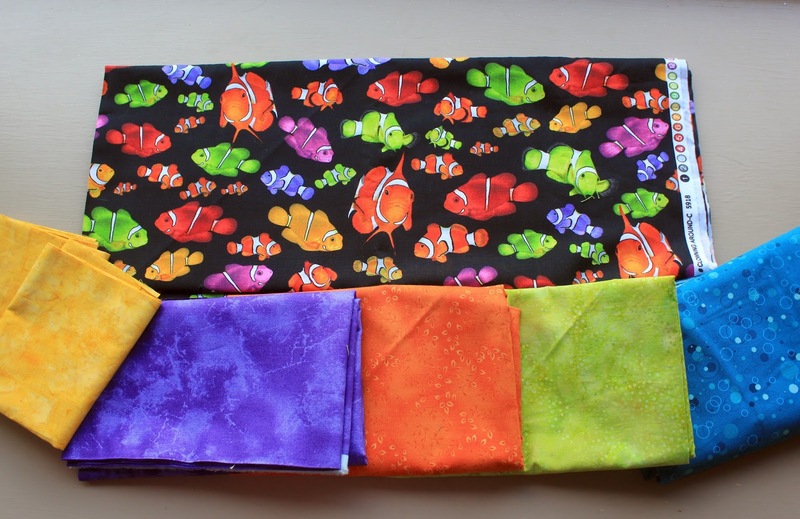 Our main goal was to pick up the free Row By Row patterns and (not free) license plate fabrics each shop is offering until September. 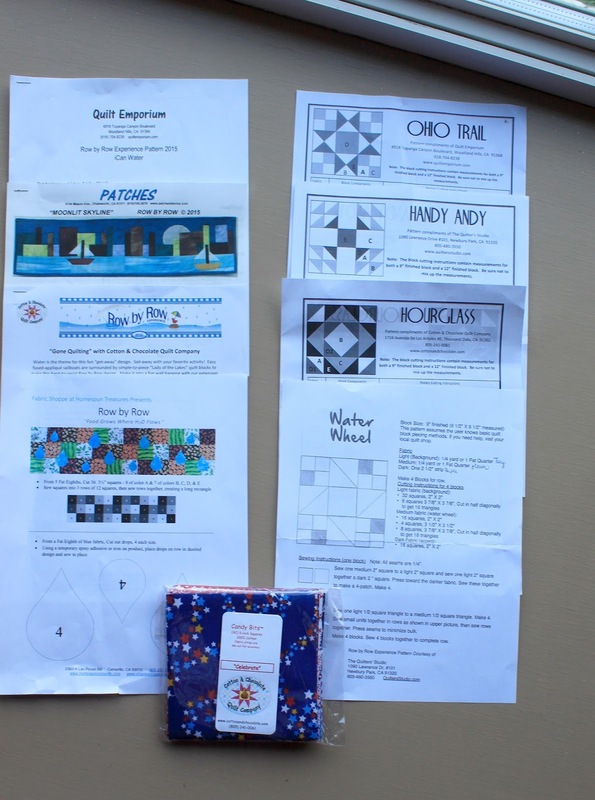 The Quilt Run shops were also giving away free block patterns and a Robert Kaufman fat quarter. Score! 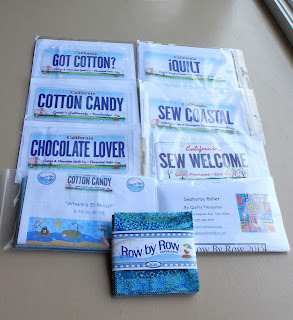 I bought Row kits from Candy's and Quilty Pleasures. I'm also planning to get a kit for Quilt Ventura's Row. 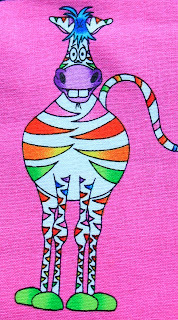 Our first stop, Homespun Treasures in Camarillo, was the most expensive for me, as always. Love Susan's taste in fabric! I fell hard for the Nemo fabric and picked up complimentary fabric at the rest of our stops to make a dull, boring super colorful quilt, probably for one of the little girls. 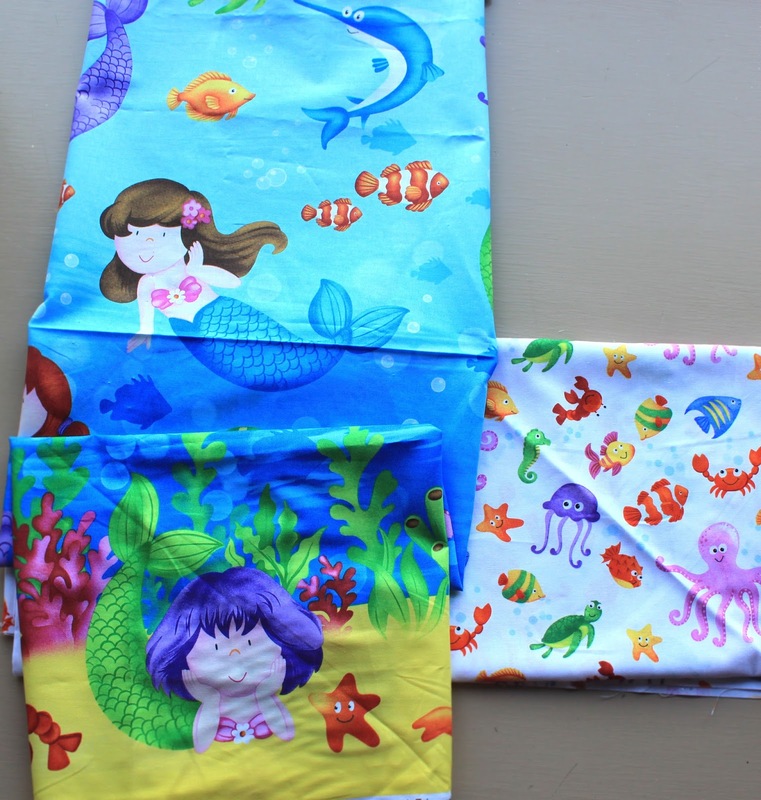 I found the mermaid panel and coordinating fabric at Quilty Pleasures in Simi. I'm hoping it will make a quick baby gift for one of Marie's oldest friends. 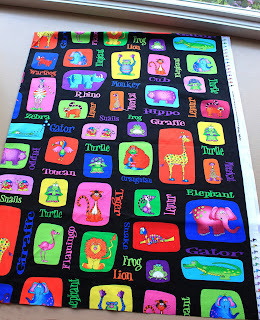 In Chatsworth, at Patches, I spotted this zoo fabric from the same line as the Martian fabric (Greetings, Earthlings!) I bought in Orcutt on our Gold Coast quilt run in May. Love this stuff!! Rainbow snails and zebras for the win! 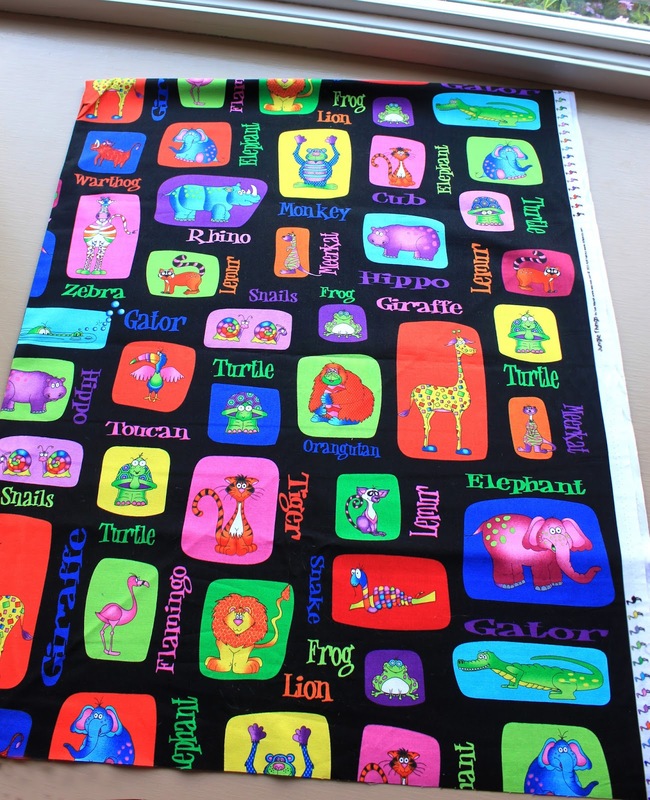 Great fabric, great fun with great friends!